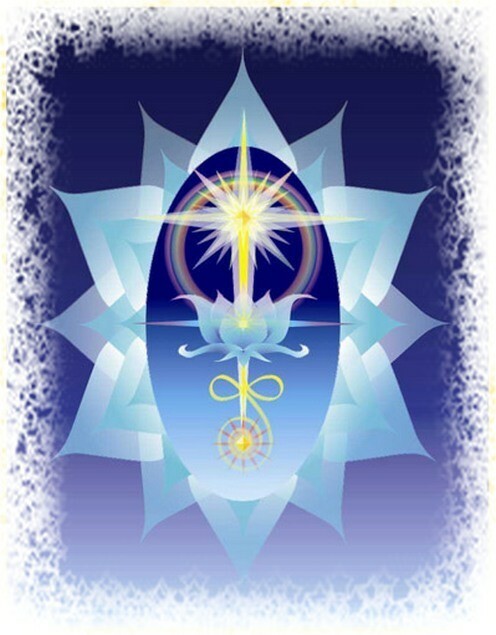 When you receive Seichem the channeled energy will flow through you directly from Egyptian Goddess Sekhmet and is a pure source of light that will illuminate the rainbow energies within your heart centre. Becoming empowered in Seichem energy will give you a direct connection to your heart and loving energy of the universe as it is a real force for pure love, able to healing on all levels, spiritual, emotional, physical and mental. When you learn Seichem, you’ll be connected to the heart energies opening up a sense of peace, contentment and serenity within you, helping you to feel more positive and better able to cope with life’s choices and challenges. The more time you spend working with the energies, the more you will feel the benefits. Spend a little time each day working on your self-healing and share the benefits of Seichem with your friends and family. Your one-to-one healing journey with Reiki, takes place in my sacred, healing space in the spiritual town of Glastonbury in beautiful Somerset.